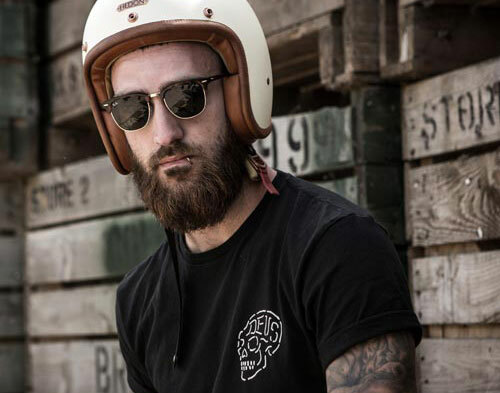 Our selection of longsleeve motorcycling t shirts are great if you're after something that looks a little bit vintage or as a mid layer. 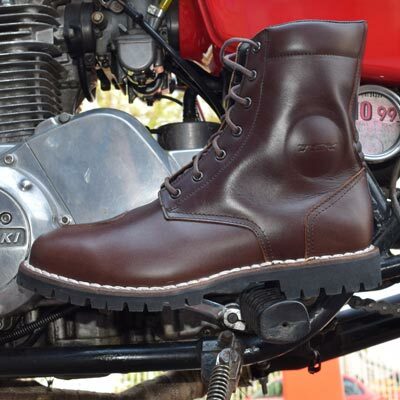 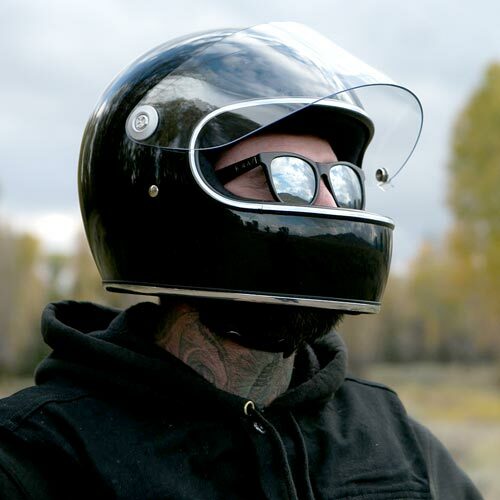 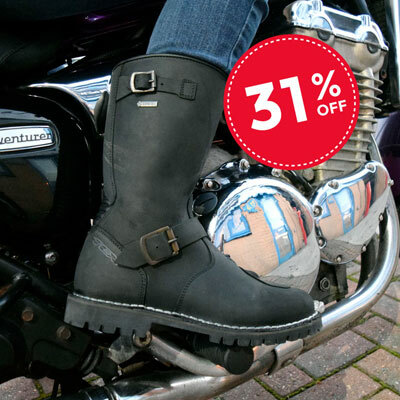 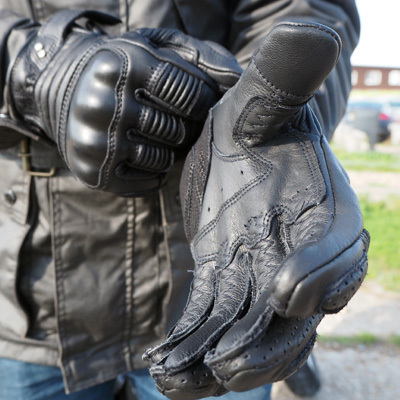 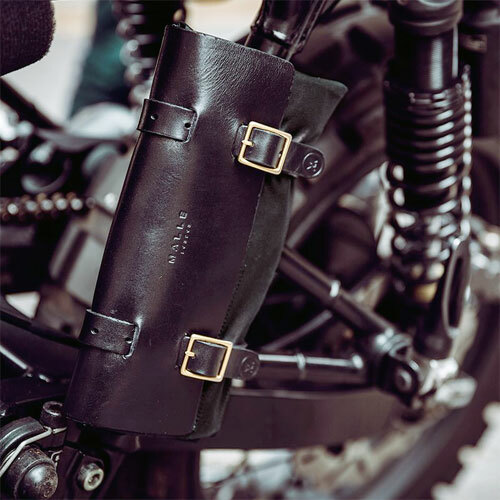 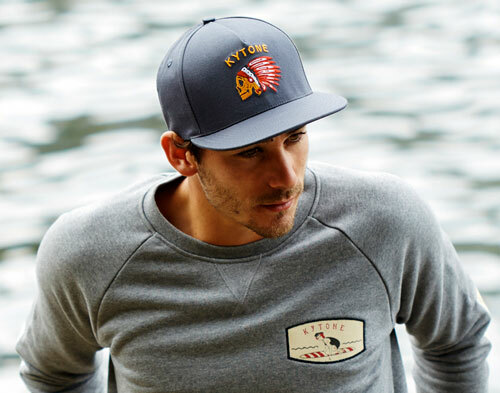 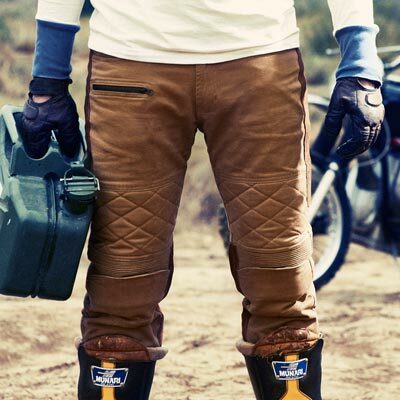 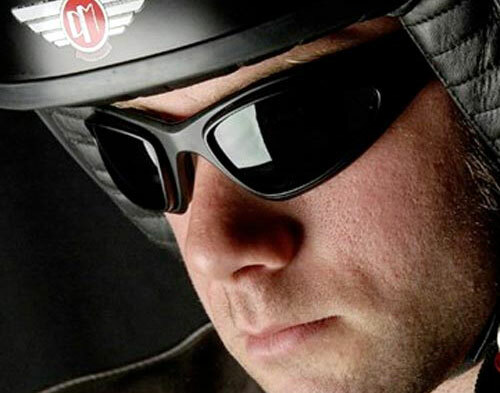 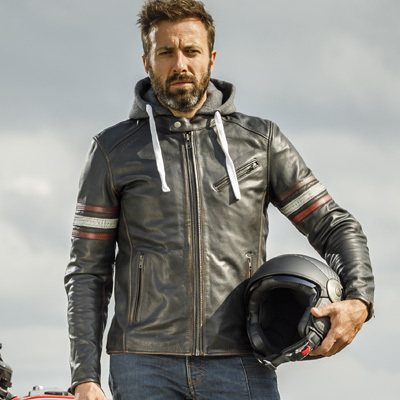 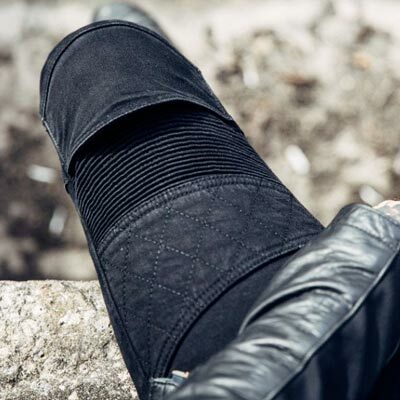 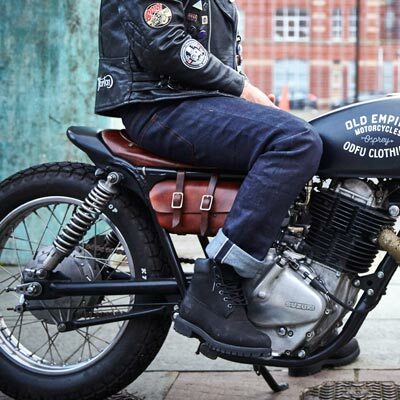 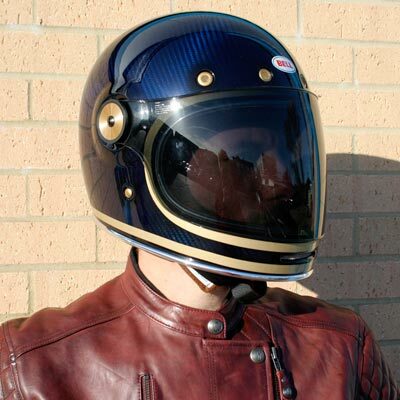 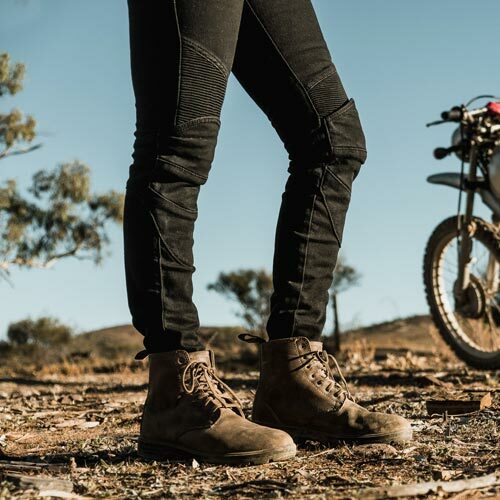 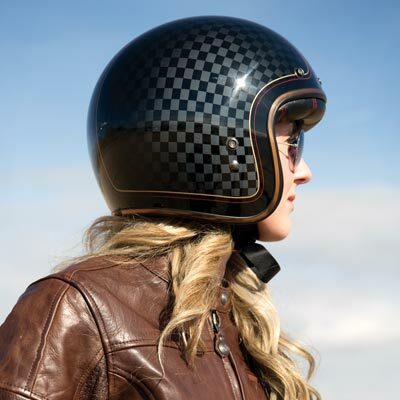 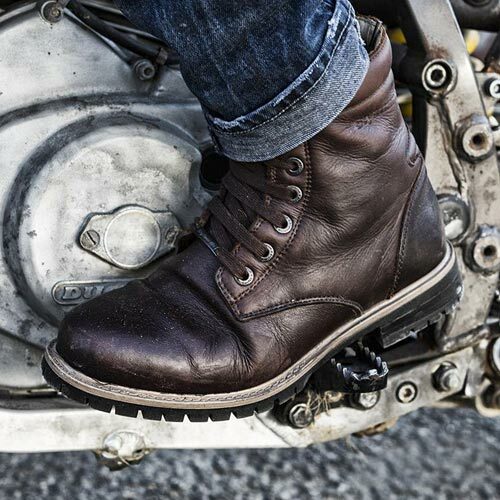 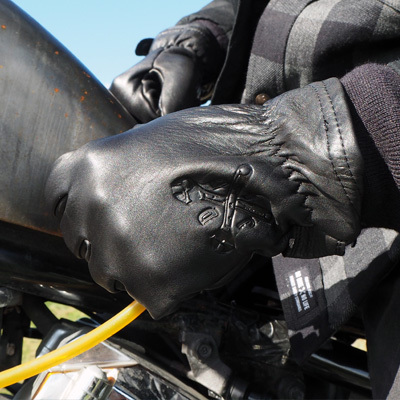 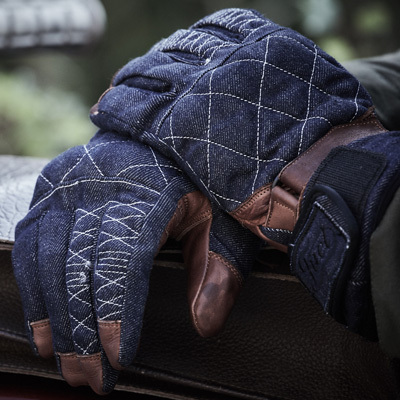 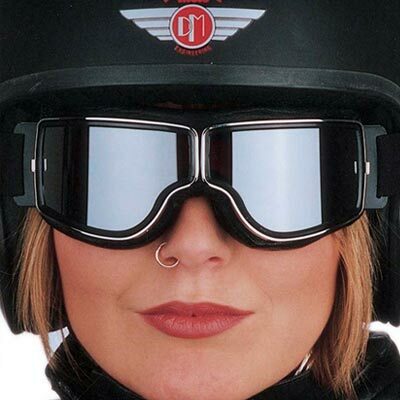 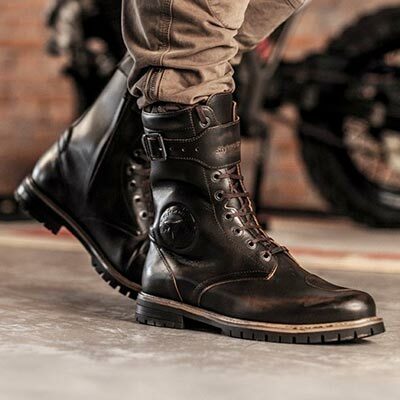 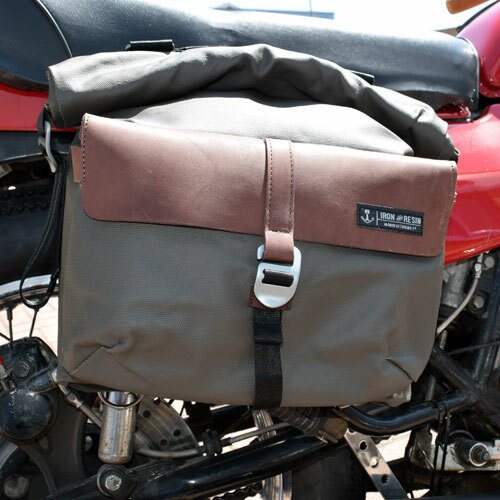 They are prefect as casual wear and we absolutely love the Fuel Bespoke Motorcycles range of longlseeves. 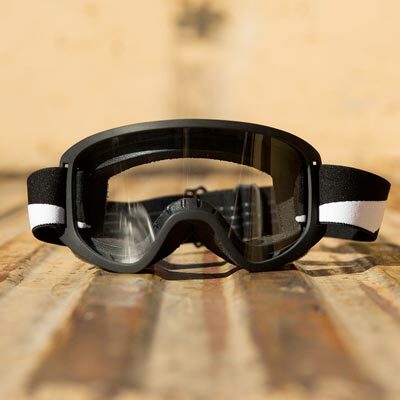 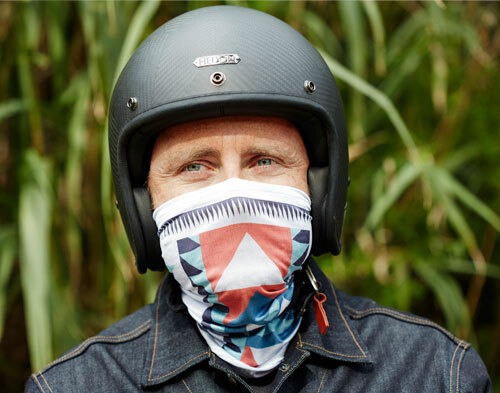 They take their inspiration from jerseys worn by desert racing motorcycling teams. 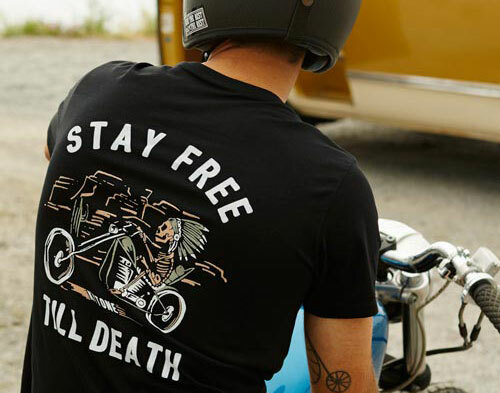 Long cuffs, round necks and vintage style graphics are the order of the day. 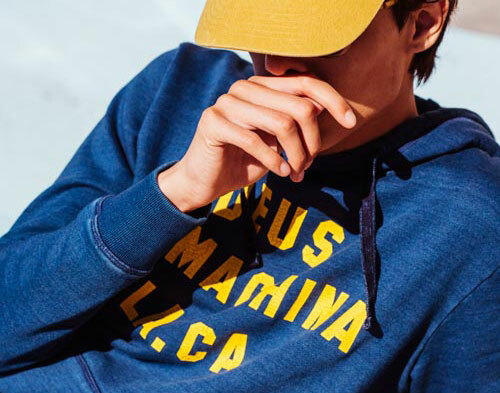 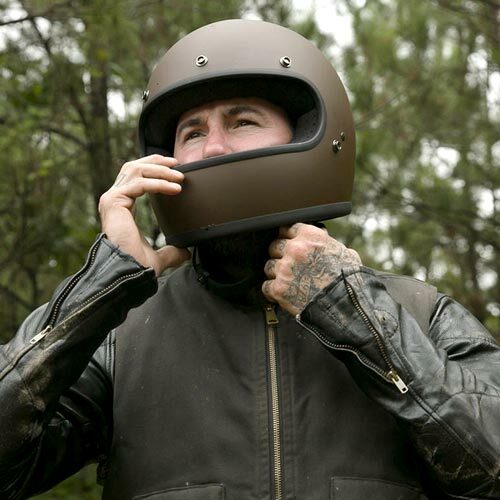 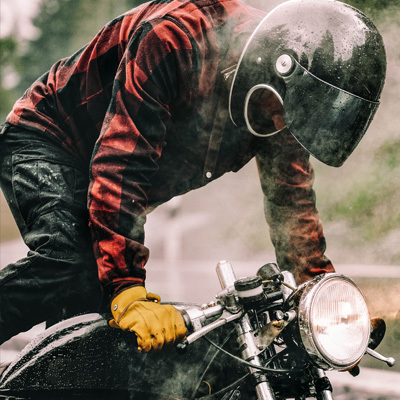 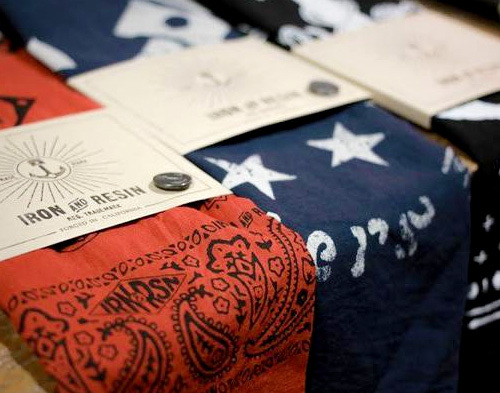 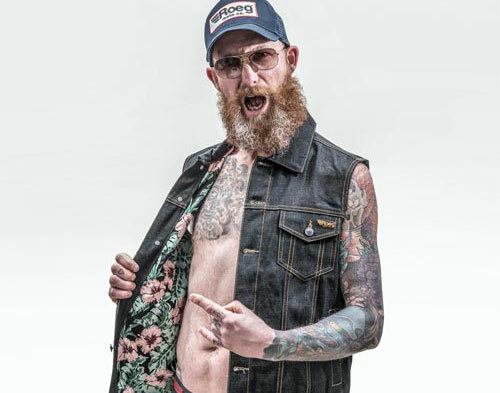 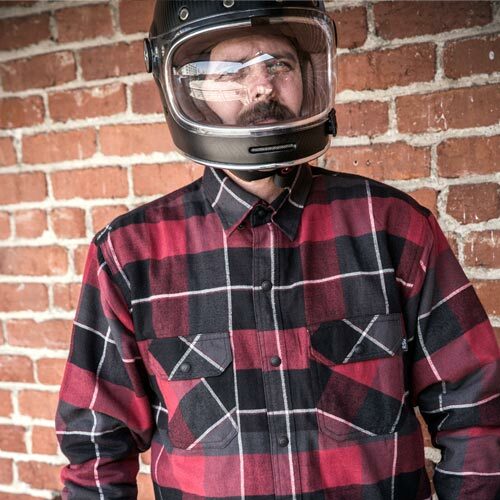 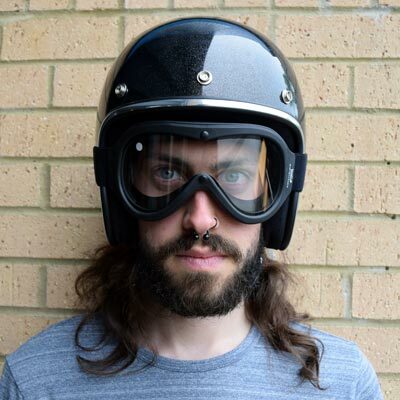 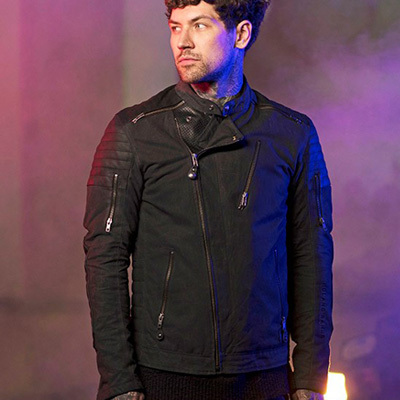 We also have a great selection from brands such as Barbour and Deus Ex Machina.